Once you choose the perfect device for you, the audiologist will program the hearing aid to your hearing loss based on the results of your hearing evaluation. 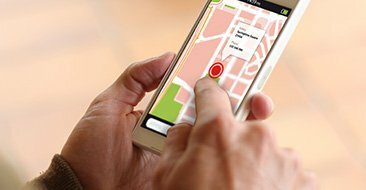 The hearing aid fitting process is incredibly important to ensuring you get the most out of your devices, so expect there to be some programming adjustments at this appointment and possibly another follow-up visit. 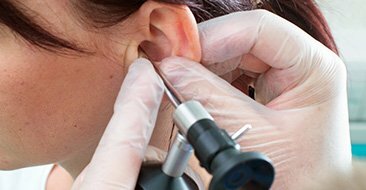 Hearing testing is done by one of the licensed and nationally certified audiologist at Heartland Hearing Professionals to determine if a hearing loss is present. Selecting the proper hearing aids is a crucial step in the process of treating hearing loss. Our specialist will help you make the proper hearing aid selections based on your lifestyle, hearing loss and budget needs. 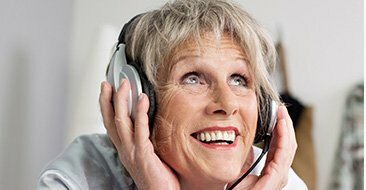 Additionally, the hearing specialist will teach you how to insert and remove your devices, as well as how to maintain and care for them. Heartland Hearing Professionals offers a variety of different services to suit the needs of any patient. Find out more about what we can do for you.